It is seen. But do we perceive? It is heard… But do we understand? How can we have the insight to the secrets and the shadows of Domestic Violence? Perhaps through the voices of those victims who have gone ahead of us? With MAGGIE’S LEGACY. We can now respond. Maggie’s Legacy is a suite of educational workshops that impart an understanding of the hidden secrets and shadows of domestic violence. 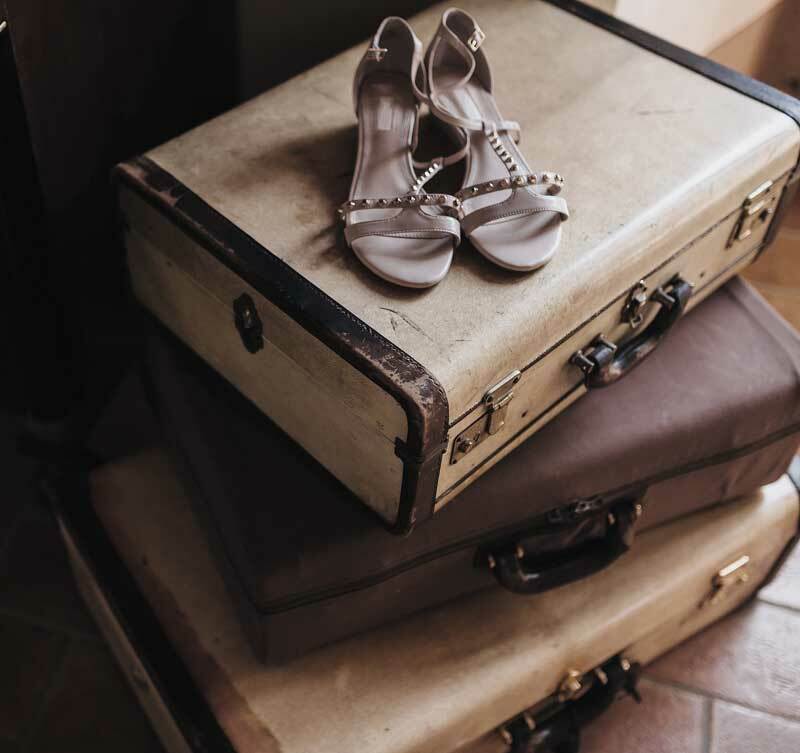 Maggie’s Legacy unveils the cycles of domestic violence and establishes a trauma-informed understanding of the victim's decision making process and capacity whilst in a domestic violence relationship. Maggie’s Legacy also provides a trauma-informed framework to enable a victims safety. Our Vision is to reduce the number of individuals killed by domestic violence and minimise the number of times an individual attempts to leave a domestic violent relationship. Our suite of workshops will impart a framework of understanding that can easily be communicated. This framework is particularly designed to address key safety concerns and risk management practices. Our purpose is to broaden societies understanding about domestic violence in order that individuals are heard and understood, to the degree that speaks their story, that enables safety. Maggies Legacy acknowledges that both Men and Women experience Domestic Violence. Maggie’s Legacy unveils the stages of domestic violence and the potential psychological conditioning that a victim may experience. Our service has been referring Clients to Mary for many years now and we have always received positive reviews about her work. We never knew what she did, but we would always get positive feedback from clients. Now we know it's Maggie's Legacy. This works with domestic violence victims in crisis situations. I now understand the cycles of domestic violence, I thought I was going crazy. Now I know I'm not. If it wasn't for Maggies Legacy I'm sure I would be a statistic. I was heading that way. I wish more people would understand domestic violence Maggie's Legacy training is a must. This is so helpful. Finally, someone does understand DV and this helped a lot. I didn't feel so alone. This is spot on. This helped me get through the tough times. I can understand Maggie's Legacy and I can apply it to my job straight away. 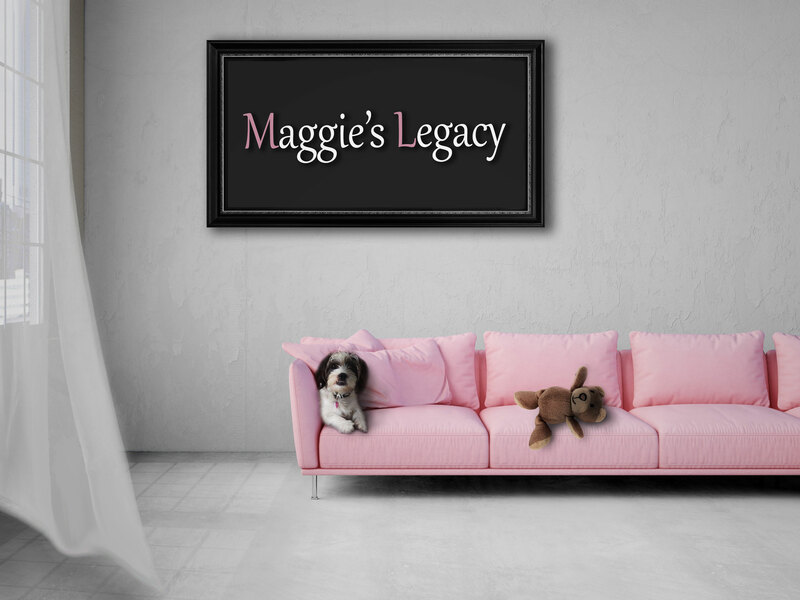 In review of some of my client successes, I realised I inadvertently applied Maggie's Legacy by default. Now I have a framework. This is a must training for all frontline workers. Maggies Legacy presents a framework and a safety model that can unify the understanding of front-line workers, whereby the correlation between agencies can be consistent, measured and affective. Furthermore, frontline workers can share these insights with Clients in a manner that is simple, and easily applicable in managing their own safety.